BRACEBRIDGE — Police are investigating one of their own. Police from the Cental Region Traffic Division are investigating how a Bracebridge police cruiser collided with a civilian vehicle this morning. 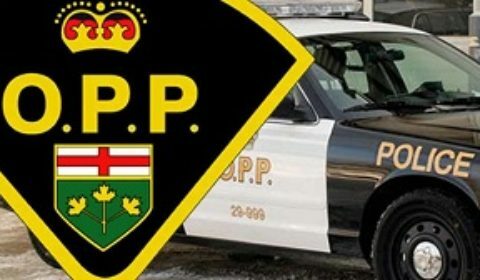 The OPP Central Region Highway Safety Division is investigating a collision early Wednesday morning involving a local police detachment vehicle. A Bracebridge OPP release says they were called to the scene after a marked police unit collided with a civilian vehicle on Yonge Street in the Town of Bracebridge shortly after 4:30 a.m. The Central Region police investigation is in its preliminary stages and updates will be provided as more information becomes available, they say. « 30th annual Huntsville Fire Porchlight food drive on Wed. Dec. 5 at 6 p.m.	» Muskoka Wharf tree lighting Friday night at 6 p.m.